With their simple cord construction and classic styled bulbs, the Bella Vista provides an inventive and illuminating design for both indoors or out. 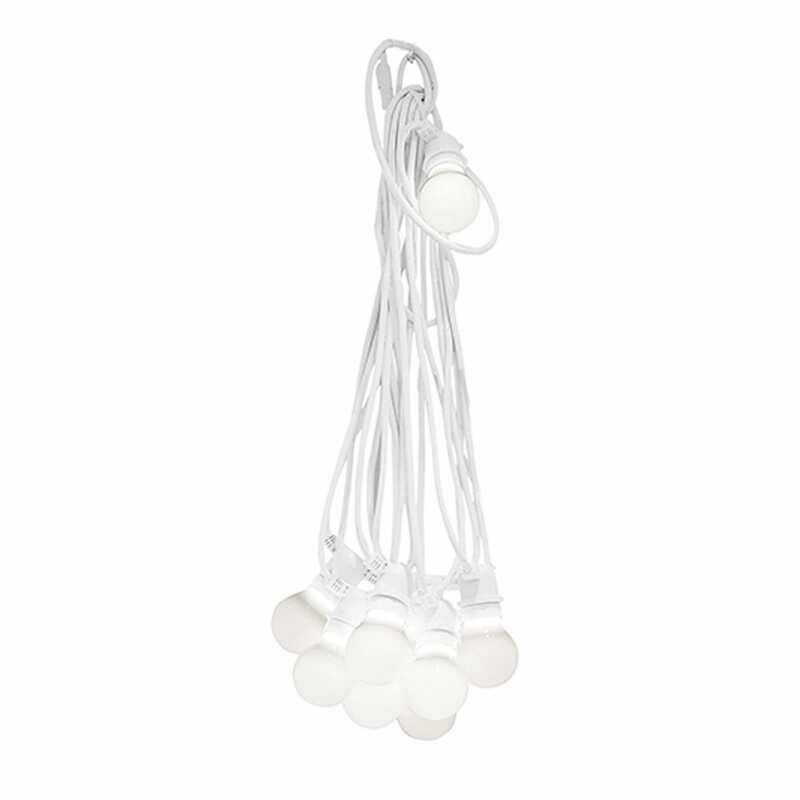 Designed in Italy by Seletti, this string of eco-friendly lights can be arranged any which way you like, whether as a permanent feature of for temporary decoration. Good quality product. Haven't tried them out yet but they look just the job.